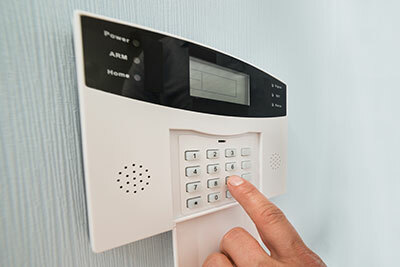 Wellington's trusted specialist in Fire Protection, Security Systems, CCTV, Access Control, Emergency Lighting, Building Warrant of Fitness Services and Fire Extinguishers. Alliance only deals with quality equipment and products, and we associate with recognised quality industry partners. 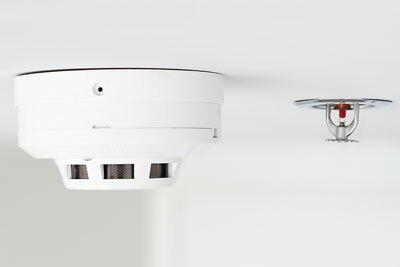 We stand behind all of our products and offer ongoing product support with a 12-month warranty on all our installations. Our price covers exactly what we promised – no hidden costs, no surprises. You can be assured of a quality and hassle-free solution to all your needs. All of our systems are installed by qualified, experienced technicians.They have also passed security checks and hold current licenses. 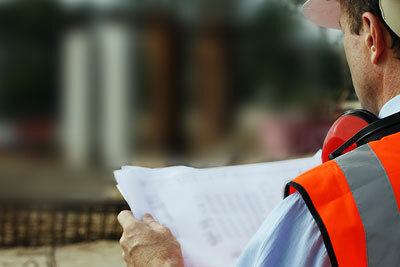 We take Health and Safety seriously, and are current members of HazardCo and Site Safe NZ, and are registered with Site Wise. We also hold membership with the Fire Protection Association of New Zealand (FPANZ) and the New Zealand Security Association (NZSA). 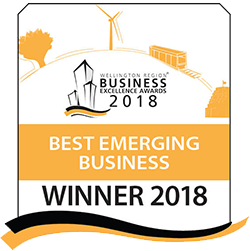 We are proud to be 100% Wellington, New Zealand owned and operated. Not only are we local, we also support local. 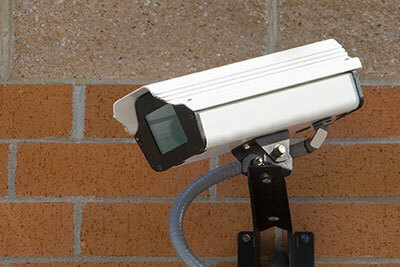 Video surveillance has become a vital tool to stop loss prevention and keep you, your staff and customers safe. 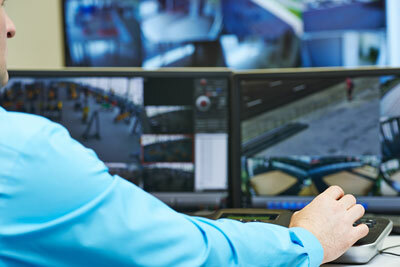 Using real-time alarm history via the internet, we can provide you with a cost effective monitoring and guard services giving you the response service you need. 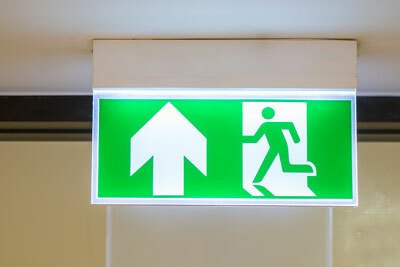 From testing through to installation, we have the emergency lighting solution that is right for you. Find out about building warrant of fitness solutions that are right for you. 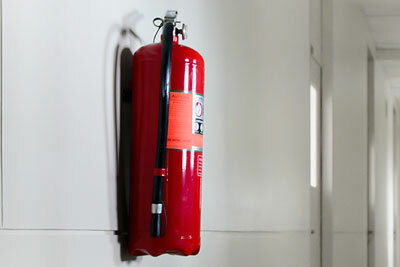 Not all extinguishers are the same. With industry experience, we can provide you with the right choice at a fraction of the price of others. Want to find out more or have a job to discuss?